Four recovering crime victims form an intros-only revenge for hire organization dedicated to producing intricate vengeance for its justice-starved clients. Wilson Cleveland is a professional actor, producer and writer best known for his work in web video on both sides of the camera. He recently wrote and starred in the short films, SPiN and the Webby Award-honored KEPT MAN, produced the Vox docuseries COURAGEOUS LEADERS and received a Streamy Award nomination for Best Actor for his role on the acclaimed horror series, BLACK BOX TV in an episode he also wrote. 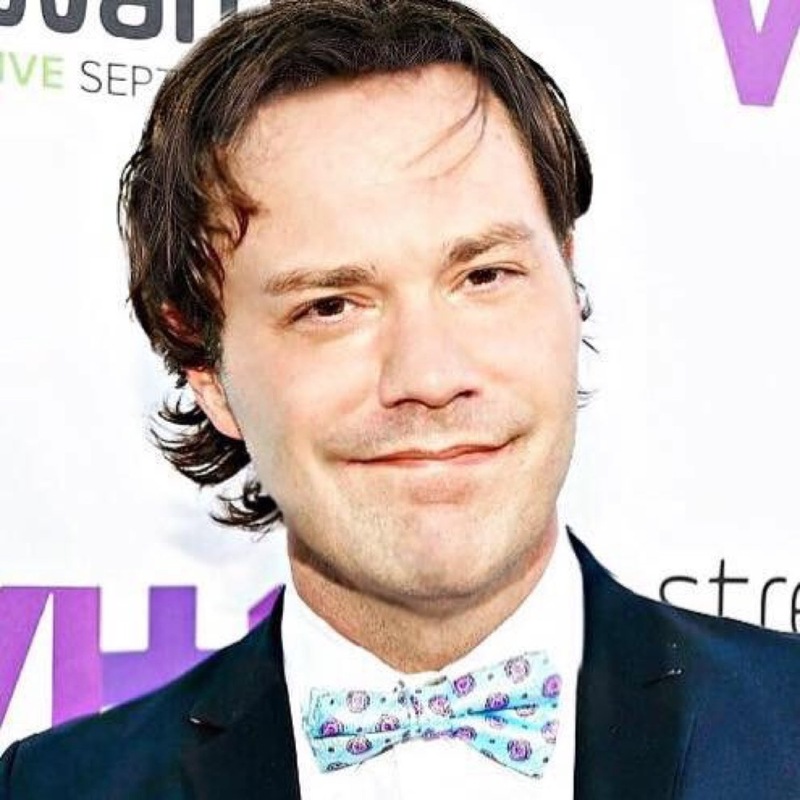 Named among Fast Company’s Best Entertainers on the Web and the Producers Guild Digital 25 to Watch, Wilson is also a three-time Webby Award honoree, two-time Streamy Award winner and recipient of NATPE's Digital Luminary award. Mark forged a name for himself by co-creating, producing and starring in Sony Television and Crackle’s unique Web Series/ Feature film THE BANNEN WAY. The show had a compelling cast which included Michael Ironside, Academy Award nominees Robert Forster and Michael Lerner, and Emmy winner Vanessa Marcil. The Bannen Way garnered over 14 million views and went on to win 4 Streamy Awards including Best Actor, Best Drama, Best Director and Best Editor; as well as being nominated for two Webby Awards and a BANFF Award. As a director, Mark recently directed Lifetime’s MURDER IN MEXICO: The Bruce Beresford-Redman Story, starring Colin Egglesfield, Leonor Varela and Brianne Davis for Indy Entertainment which premiered September 2015. He directed two episodes of the BANFF nominated digital series, SUITE 7 for Lifetime as well as several award winning shorts, including DONOR, which he won Best Director from the Philadelphia Film Festival. 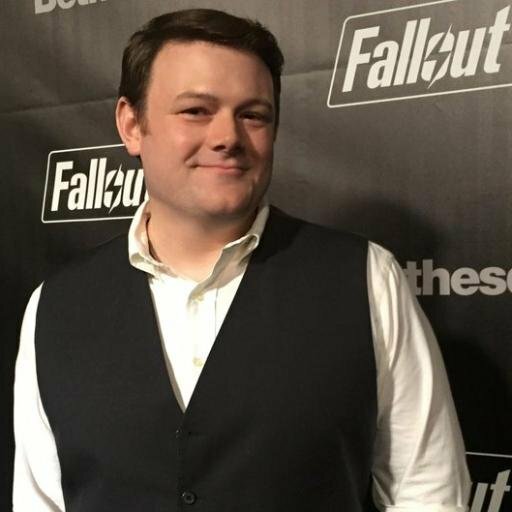 Screenwriter, director, videogame and comic book writer Kal-El Bogdanove is currently the lead story editor for the Star Wars and Marvel franchises at Disney Digital; and the lead voice and p-cap director for the smash hit Fallout 4 for Bethesda Game Studios. He has worked as a writer/director for Disney, Yahoo! Sports, Dreamworks/AwesomenessTV, Blizzard Entertainment and DC Comics. He was a finalist in the NBC Writers on the Verge Program, and directed NYTF finalist, Nobodies for Hugs and Puppies Comedy. Kal's other videogame credits include Elder Scrolls V: Skyrim, Quantum Conundrum, Command and Conquer: Tiberium Twilight, Infamous and Fallout: New Vegas. Screenwriter, Producer and Forensic Psychologist, Adrienne Arno has been building entertainment since 2006 for AwesomenessTV, MTV, Disney, and NBC as well as top tier brands including Christian Dior, L'Oreal, Nike and more. In early 2009 she began working as a writer consulting on independent features - Sought after for her unique first hand experience with criminals, she has consulted on countless scripts for film and television in the procedural and thriller genres. Before moving into production Adrienne worked as the country's youngest female forensic psychologist out of Clinton Correctional, New York State's largest Maximum Security Prison. She currently lives is Los Angeles, where she consults for Discovery ID.